The majority of European Nintendo online stores are having a bit of a facelift over the next month or so, all rebranding to go along with the My Nintendo name - the same branding used for My Nintendo rewards. For those not in the know, mainland European stores have always operated in a very different, and rather weakened, way to those found in the US and UK. For quite some time, the European stores have mostly offered digital game codes and select physical merchandise, with only the UK's store containing a much wider range of goods. Scheduled to fully take effect this September - the same month as Nintendo's upcoming online service's launch - the stores are said to be updating with new merchandise, hopefully offering a larger selection of products for those in European countries. Perhaps the most important part of the change, however, is the new name. 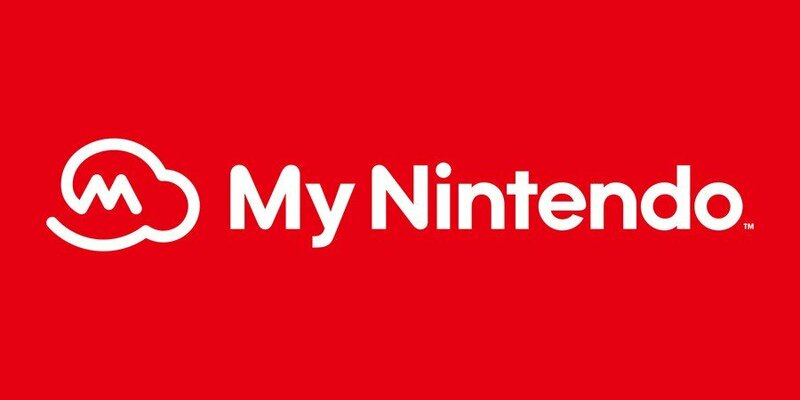 As you may be aware, the My Nintendo rewards system offers new discounts to players every couple of weeks or so, with customers able to spend points that they've collected through purchasing Nintendo games. The service has replaced Club Nintendo, a similar system which allowed customers to get their hands on exclusive physical goods, but the new service has been disappointing on the whole. Does the rebranding mean we'll see a higher level of My Nintendo reward interaction across stores? We'll have to wait and see. Would you like to see Nintendo's official stores make use of My Nintendo rewards in a greater way? Why not share your ideas with us in the comments below. I miss the old Club Nintendo, getting a discount on games is ok but the physical rewards were so much better especially the fantastic poster sets Nintendo offered I really miss those, it would be spectacular if Nintendo started offering physical rewards again. In before people start crying about voice chat. Funny, I never noticed that font before - the curves on the capital M & N - and I really dont' like it. And now I can't unsee it. Guess it makes "My Nintendo" it's own unique thing though, every other posting of "Nintendo" I can find has a flat top and bottom on the N.
@Romeo-75 : I really regret not redeeming all of my coins on Kirby dream blankets. I can't bear to use the only one that I have. @rjejr I wonder if the curves are to match the logo on the left. What is that? A cloud? I keep thinking it's Mario's head, but it looks nothing like it, so I don't know why. Maybe just because of the M.
My Nintendo is similar of that of club Nintendo. Could this mean that soon these currently worthless platinum coins could be redeemed in these stores against actual physical goods? @rjejr I noticed the M on Mario's hat has the curves so I did think they were copying that, but it has them on the bottom as well as the top, so why put them only on the top in "My"? That's what bugs me the most I think, not the curves per se, but mixing the curves with the flat ends. It doesn't look bad on the M, actually the M looks ok, but the N looks too weird. Oh, I'm pretty sure that "cloud" is the outline of Mario's hat w/ the trademark M in the middle from the old "Club Nintendo" logo. I think you knew that and were just joking, but I wasn't sure. 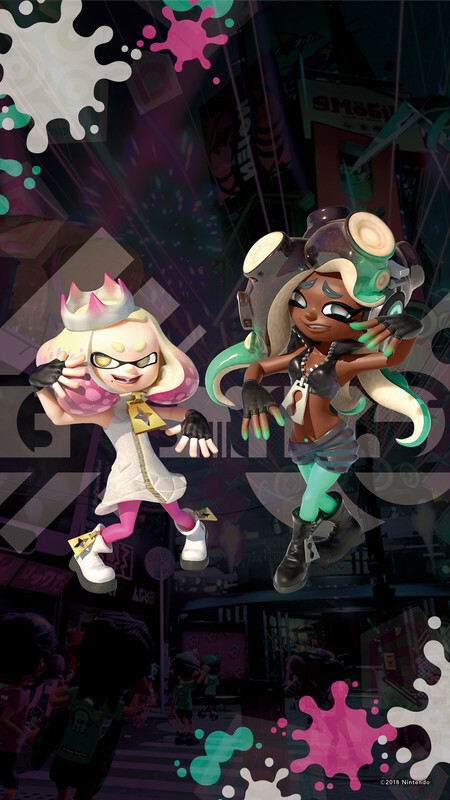 A new reward will probably be a free month of the new online service or Splatoon 2 skins. I'd rather have physical items..
Well let's wait and see how Nintendo can disappoint with its complete lack of care for Merch and online services. This might mean you can finally get physical stuff with your points in the future, maybe. @rjejr You replied to yourself, but I think you meant me. I honestly didn't realise it was the outline of Mario's cap from Club Nintendo. It DID make me think of Mario, though, so something in the subconscious was ticking over there. I don't know that I like the idea of branding seeping that deep. The new lettering makes me think of kids, though I think I prefer it slightly overall. The old logo had a full stop between club and nintendo and it was all lower case. I'd rather have the old service, though (or similar). Maybe it will improve. @Sakura "You replied to yourself"
My Nintendo reward are a joke compared to those of us who used Club Nintendo. A service which even occasionally offered entirely free games and awesome physical rewards. I have the 3DS port of Donkey Kong Country Returns an a 3DS game case, both of which I got for free before the service ended. But honestly, I would be okay if they just started adding something for Switch. I don't know, how about HOME MENU THEMES ? @Silly_G, LoL I know exactly what you mean I have a couple of the Mario wash cloths I will not open cause I was only able to obtain a couple of them . Let's see if Nintendo Italy will actually sell something more other than the 10 items (or less) on their store. I am happy with the rewards, but then again I don't have a Switch. Had a few free games for my Wii U / 3DS so far. Thanks Ninty!